If you are familiar with the internet laws of different countries, you probably have an idea that China tends to be incredibly strict regarding its cyber environment, just like Russia. The Chinese Government has a long history of limiting or completely blocking access to websites and social networks that are Western-owned. Instagram, Twitter, Wikipedia, Google services, and WhatsApp in China are already blocked. This guide from BestVPN.co focuses on unblocking of the cross-platform messaging and VoIP application using none other than the Best VPNs in China. 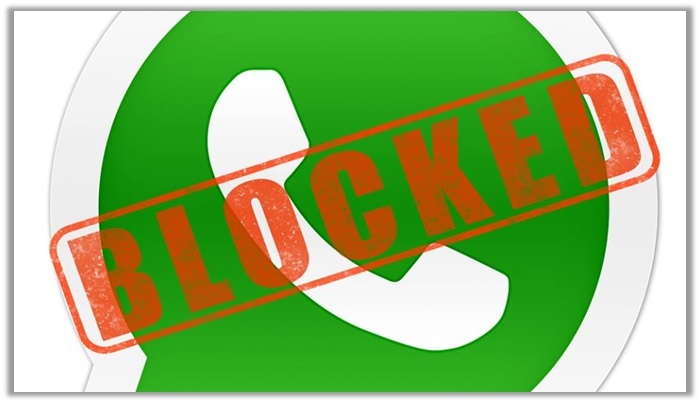 WhatsApp has been blocked plenty of times before in the country. However, the Chinese Government would usually lift the ban after a few days. For this time, it is rather unclear how long the worldwide famous chat application may remain inaccessible. The last we heard about WhatsApp in China was when Beijing moved to prepare for the Communist Party’s congress, back on Sep 25, 2017. Fast-forwarding to almost a year, the cross-platform messaging and VoIP app is still not functioning smoothly with users receiving messages late and not in real-time! There is also news of China’s censors developing a personalized algorithm for interfering with WhatsApp messages since it relies on encryption technology – which lacks in platforms like Apple’s FaceTime and Skype. We already know that the internet laws in China are quite strict and promote the analyzing of private user internet data, so it is only wise for the country to block any form of encrypted messaging that has the ability to promote political dissidents and social activists from standing against the government. This is a clear show of power and may dissuade users from using messaging services altogether, let alone unblocking WhatsApp. If you a rebel though, well then, we have solutions for you! There is no doubt that WhatsApp exists as the single largest cross-platform messaging and VoIP app, where people around the world love to frequently exchange messages in Audio, Video, GIF, Text, and even Documents to their friends and family members. 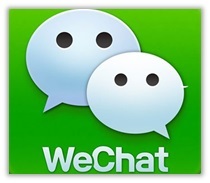 The most popular messaging and VoIP app and a reliable alternative to WhatsApp in China, WeChat has managed to amass over 1 billion users worldwide. It boasts a simple yet attractive looking design with exquisite features, even promoting social networking by allowing individuals to connect with strangers. The app even has a Look Around and Shake feature to alert prospective friends. A strong competitor for WeChat and WhatsApp in China, the Telegram App uses cloud-based technology for instant messaging and VoIP, promoting a new era of communication, currently boasting over 100 million users. It offers exceptional user-base features, giving you the ability to synchronize your chats across all devices, destruct messages with a timer, and build your own tools on their API, in addition to standard messaging tools. Despite receiving quite the backlash after merging with Hotmail accounts and its contacts, Skype ranks as a top alternative to WhatsApp, promoting easy text messaging and calling with your contacts. The messaging app also helps you connect with long lost friends by accessing your previous list. 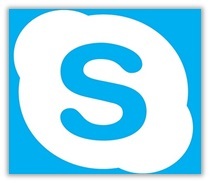 This in addition to better stability and reliability, unlike WhatsApp in China, makes using Skype a good option. You can even send files as large as 50MB in size. 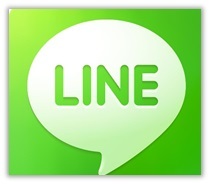 Another solid alternative to WhatsApp in China, the LINE app ranks among the most popular instant messaging services, allowing users to make group calls involving over 200 people at the same time. This feature alone sets it apart from the competition while making it the preferred choice for businessmen who travel the world and need to keep in touch with their employees collectively. It even allows users to reply to messages by installing it on Windows or MAC. Establishing a strong reputation in the marketplace for being the first smartphone messenger app with a built-in browser, Kik relies on old-school username for the identity of a user, which gives it a unique yet exciting perspective to connecting with friends. It offers an amazing texting experience with users loving the functioning and interface of the app. 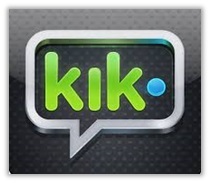 You can register with Kik using your mobile or Email Address, making it a good option for sending messages. If you want to gain access to WhatsApp for sending messages and audio/video, it is a good idea to consider using a VPN service. By connecting to a server located outside China, you can bypass restrictions imposed on using the application. This allows you to use WhatsApp freely, without worrying about the government finding out about it. Best China VPN boasts solid encrypting ranging from 128-bit to 256-bit, all your internet traffic will remain secure. Though you have to pay a small price for the VPN, it will definitely be worth – once you regain access to the instant messaging application! WhatsApp China VPN – Unblock the Messaging and VoIP App! When it comes to unblocking WhatsApp using a VPN for calling and sending media, it is imperative that you make the right choice. To ensure you receive nothing but the best privacy and anonymity for keeping your identity secure, we have listed three of the top providers for unblocking WhatsApp below. Use the OpenVPN configuration for maximum security! 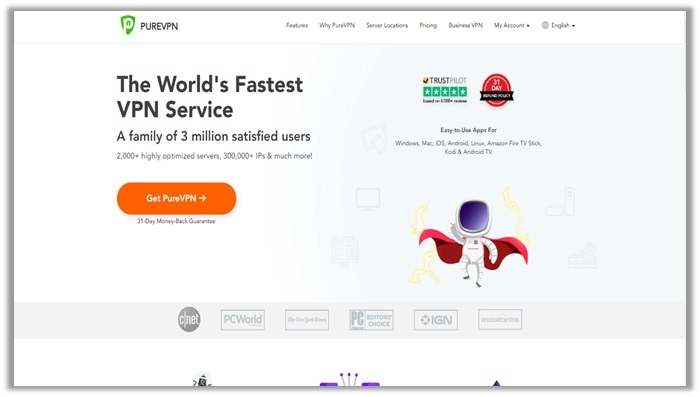 Founded in 2006, PureVPN is Hong Kong-based service that offers users access to 300,000 + IPs & 2000 + servers in 140 countries. The service features strong encryption and boasts a smart-looking and intuitive software, which offers plenty of useful features like Kill Switch, Split Tunneling, and Port Forwarding. Though the service does not provide a free trial, there is a 31-day money back guarantee available – which is perfect for testing the service. Launched in 2009 and based in the British Virgin Islands, ExpressVPN ranks among the best VPN services in the world. The provider offers users the ability to connect to over 2000+ servers in 140 locations and 90 countries worldwide. 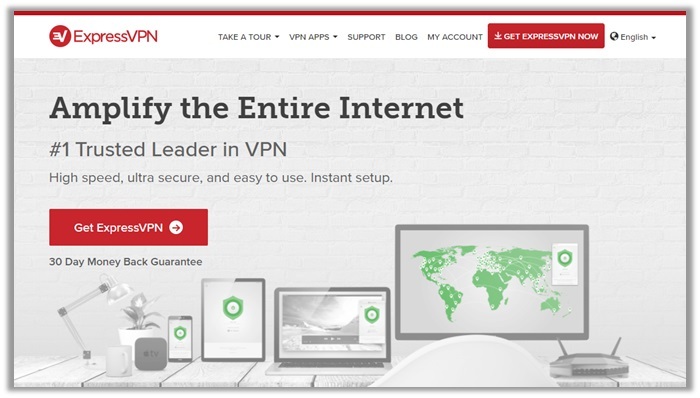 If your goal is to bypass geo-restrictions or unblock applications, ExpressVPN is a good choice as it offers remarkable security and encryption. The VPN also gains fame for its strong performance. Users can leverage extremely fast speeds for torrenting and downloading activities. 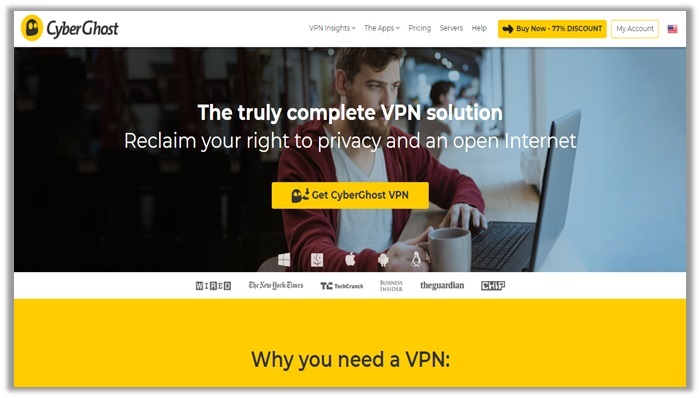 Established in 2011 and based in Romania, CyberGhost is another popular name in the marketplace of VPNs. As a Romanian service, the VPN is safe from the secretive laws of spying on user data (Five Eyes Intelligence Alliance). It offers 256-bit AES encryption, 2,048-bit RSA keys, and MD5 HMAC authentication for unblocking WhatsApp in China and bypassing the Great Firewall. You have a total number of 2850+ VPN servers in 60 countries worldwide. Other features include Split Tunneling and NAT Firewall. China’s efforts on blocking all major global social media platforms are quite harsh. Certainly, WhatsApp was not the first, and it will not be the last. Now, you already know how to use a VPN for unblocking the text message and VoIP app in China. However, what about using the WhatsApp Web in China? Is it even possible, considering how local ISPs have been blocking foreign services? Well, when we first thought of unblocking the web version of WhatsApp, we realized a VPN would come in handy. Unfortunately, there were problems in the connectivity and verification. This was because the VPN app was only active on our smartphone, and not to the laptop. So, we then decided to connect to a virtual private network on our laptop too. However, we still could not connect. Get a Personal IP from TorGuard, AstrillVPN, NordVPN, VPN Area, BolehVPN, or PureVPN. Install the dedicated app for the provider you selected on your Smartphone and PC. 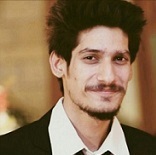 Launch the app on both devices and connect to the dedicated IP server you bought. 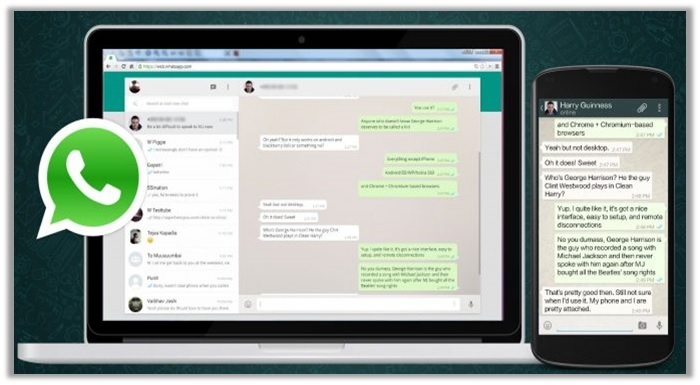 Now, head to https://web.whatsapp.com/ from a browser on your laptop/computer. Launch WhatsApp on your mobile phone and tap on the vertical ellipsis (three dots). Tap on “WhatsApp Web” and scan the QR code on the web.whatsapp website. You will now login and use the Web version of WhatsApp smoothly! Apart from the obvious reason of WhatsApp being blocked in China, WeChat tends to be an all-rounder app for residents of China. You can often find many people telling you that the app is all you need to survive in the country. 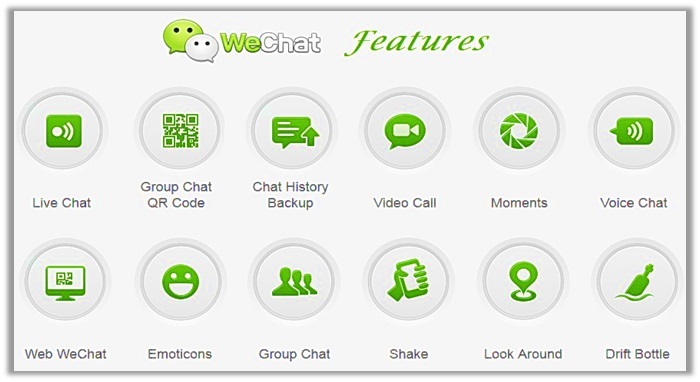 Both WhatsApp and WeChat started as instant messaging apps. However, where WhatsApp stopped exploring other areas of growth, WeChat has expanded like wild fire. You have all the perks of instant messaging available. This includes text messaging, location sharing, sharing of photographs and videos, broadcast (one-to-many) messaging, hold-to-talk voice messaging, video conferencing, and video games. Then you have a “Moments” feature available that provides updates on the social feed of friends, allowing users to post images, comments, likes, etc. WeChat also has a “Pay” feature, which grants users the ability to send money between contacts and perform mobile payments instantly and from anywhere. If that were not enough, there is a “City Services” feature in 27 cities. This allows people to book doctor appointments, order a cab, or pay electric fees or traffic fines all from their mobile phone. For users who want to avoid foot or car traffic, WeChat also offers a heat map. This allows users to see the crowd density in different areas. Businesses have the “WeChat Enterprise” available that allows employees to keep track of expenses that need be reimbursed, time in/time out, and annual leave days. For social freaks, there is even a “Friend Seek” option available. This gives you the ability of adding friends via a variety of methods, including viewing nearby people, playing a “message in a bottle” game, email contacts, username, or phone number. There is even a “Shake and Find” feature that makes the app more fun by allowing people to speak to strangers. It typically searches for users who are shaking their phones as the same time as you. Ultimately, there are many reasons why WhatsApp has reduced in popularity in China. Albeit, expats visiting the country may take time to adjust, as everyone around the world relies on WhatsApp for communication. However, if we talk about overall convenience and features availability, WeChat really kicks the a$$ of WhatsApp. Tencent has outdone itself with unique innovations in the app! When it comes to VPN services, many users look for a FREE provider. However, what they do not realize is that they sacrifice privacy in search for zero costs. If you want the best reliability, customer support, compatibility, and performance, you need to look beyond the price tags. 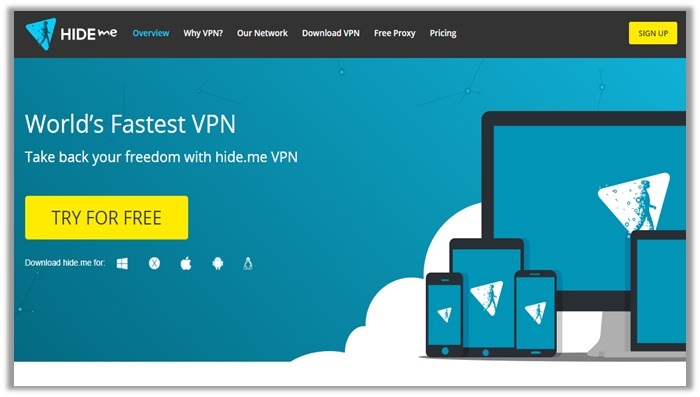 Founded in 2011 and centered in Malaysia, Hide.me is a relatively new service in the business of VPNs, but it manages to deliver quite the amazing security and anonymity. 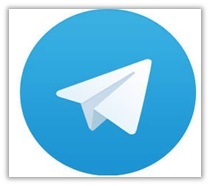 It offers a free plan that grants users 2GB traffic per month, three server locations, a restricted choice of protocols, and allows only one connection at a time with a “best-effort” bandwidth imposed (3Mbit/sec for streaming, downloading) – which is good enough considering you just want to use WhatsApp. 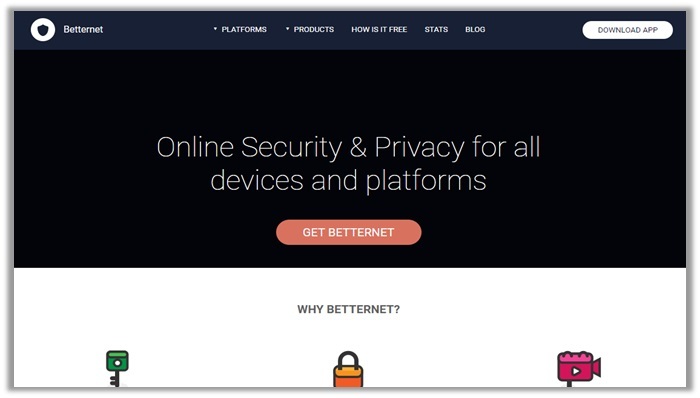 Established in 2014 and based in Canada, Betternet is another FREE VPN service that you can use for unblocking WhatsApp for calling and sending media in China. Thanks to its good security and encryption features, it is very difficult to trace your IP address. Therefore, if you connect to a server in another country, you can easily access the location-restricted content, be it music, video, or any other format, while unblocking WhatsApp entirely. 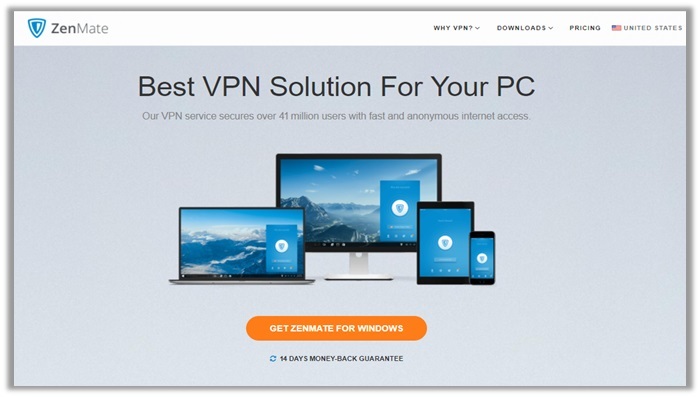 Established in 2014 and based in Berlin, ZenMate is a provider of secure VPN tunneling services. It uses a freemium pricing model, which means there are paid plans as well as a no-cost service. You can download the extension for your relevant browser software and leverage good online privacy and security. However, this plan is limited in terms of locations, platforms, and speed. The Redditor further goes on to ask for recommendations on the Best vpn reddit, which can unblock the messaging service and social media giant. We would like to take this opportunity to discuss that while we have listed FREE VPNs in our listings above, it is preferred to always go for a premium provider. Nothing ever comes for FREE, and providers under the category may not be completely secure, which may jeopardize your identity – particularly in a place like China! Go to Google Play Store and download OpenVPN. Download the configuration files from the WhatsApp VPN website. Tap on the “import” button in the OpenVPN application. Select the suitable configuration .ovpn file to load. Close import dialog after tapping on “Done reading config file”. Choose a server of your choice for the VPN connection. Check the “I trust the application” box and tap on “Ok”. In order to use WhatsApp, you must download the relevant VPN client for your device. For each of the above VPN providers, simply visit their website and go the applications page. If you are using an Android device, download the .apk file. If you are using an iPhone, download the application for iOS. Another way to download the VPNs for WhatsApp is to visit the Google Play Store or Apple Store. One of the main reasons for VPNs not working is the protocol giving trouble. If you are using a PPTP or L2TP/IPSec connection, chances are you may experience connectivity issues. This may also vary depending on the service you are using and the server connected. The best way to ensure everything works smoothly and you gain unrestricted access to WhatsApp is to connect to the OpenVPN protocol. This ensures you receive top 256-bit AES encryption, which keeps your identity hidden and hence grants access to the app. SuperVPN for WhatsApp Worked In China? SuperVPN is a common name among users who want to gain unrestricted access to websites while located in Canada. The VPN offers a fast, reliable, and secures VPN service, which allows you to unblock WhatsApp instantly. This enables users to resume their texting and sending media activity. The best part of all: SuperVPN offers applications for all platforms/devices. If you are not looking to spend money on the VPN, the service even offers a free solution for users in China. Can You Use WhatsApp in China? While the app itself is blocked in China, you can still access it. The only problem is that WhatsApp works incredibly slow, and refuses to accept messages in real-time – making it a highly inefficient messaging and VoIP service in China. 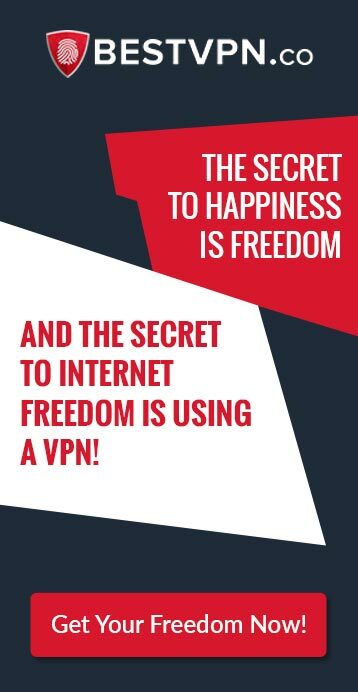 The solution is to use a VPN to bypass the Great Firewall, as you connect to a different server from another country, shifting your location and fooling geo-restricting algorithms! What Messaging App Works in China? As mentioned earlier, there are over 400 different messaging services in China, all of which serve as a replacement for WhatsApp. We have already mentioned a few names like WeChat, Skype, Kik, LINE, and Telegram. However, you do have other options too, which include Viber, KakaoTalk, LiveProfile, GroupMe, and ChatON. If you are frustrated with the constant banning of websites like Facebook, Instagram, Twitter, Wikipedia, and now the WhatsApp application, it is high time you considered using a VPN service. Follow the guide above to unblock WhatsApp in China, while ensuring your identity remains protected. Make sure to share the article with your friends/family members in China. Have a nice day!